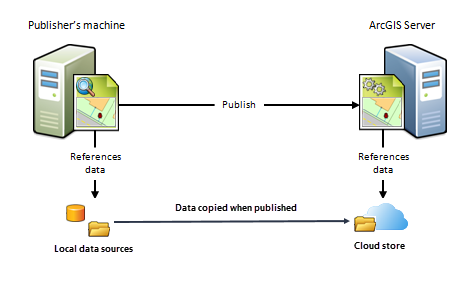 You can register an Amazon S3 bucket, Azure Blob storage container, Huawei OBS, or Alibaba OSS as a cloud store for map and image service caches and raster stores. 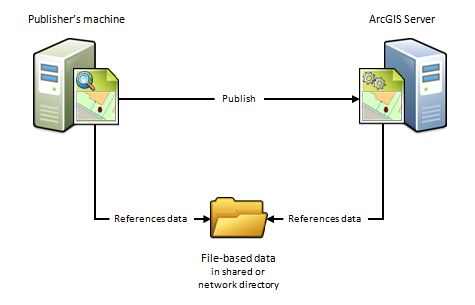 You can register an Amazon S3 bucket, Azure Blob storage container, or Microsoft Azure Data Lake store as a cloud store to be used for big data file shares. 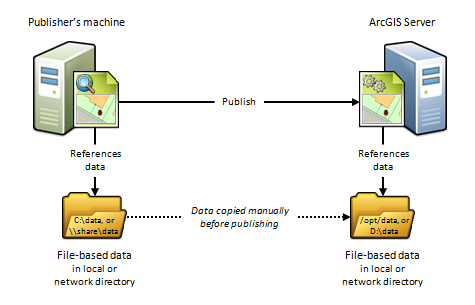 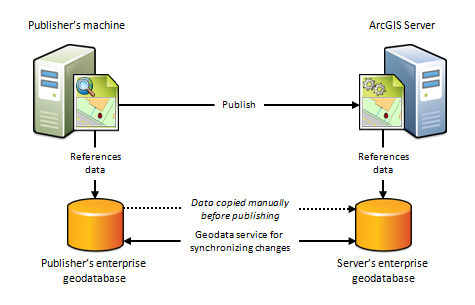 If you'll be registering an enterprise geodatabase or database (a .sde or .odc file) with the ArcGIS Server site, you also need to ensure that the 64-bit version of the database's client software is installed on each ArcGIS Server machine in your site. 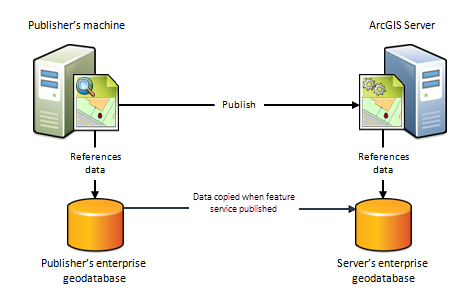 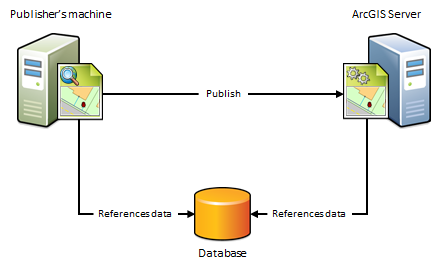 For example, if you plan to register a Microsoft SQL Server database, you must install a supported SQL Server client on each ArcGIS Server machine in your site.